You have been browsing for hours and still have not found just the right way to show how you feel. A thank you, for being there. A wish, a dream, a reminder to believe. 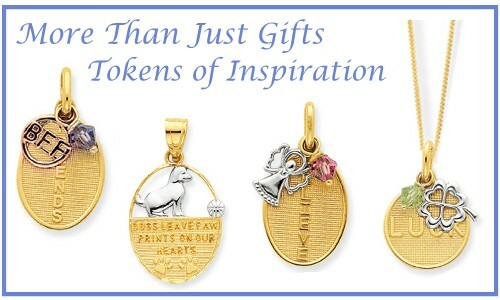 Generous Gems has added new lines of charms and pendants in 14k gold and silver, tokens of appreciation for those in your life that you want to show special appreciation for.